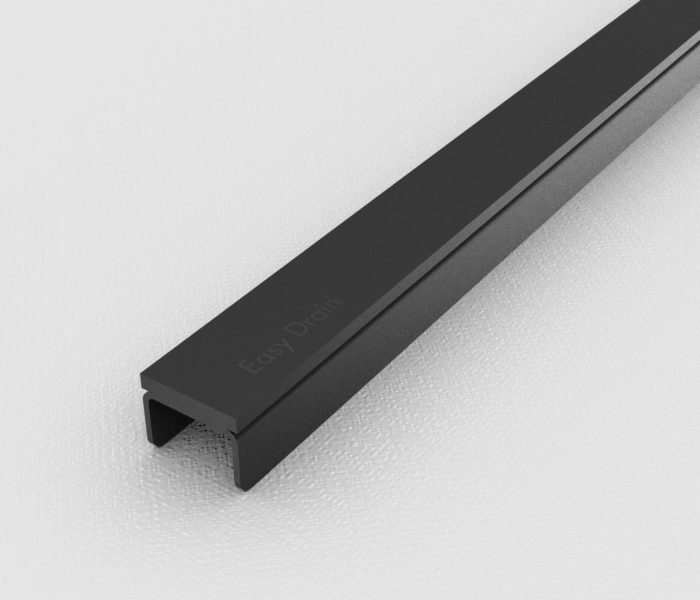 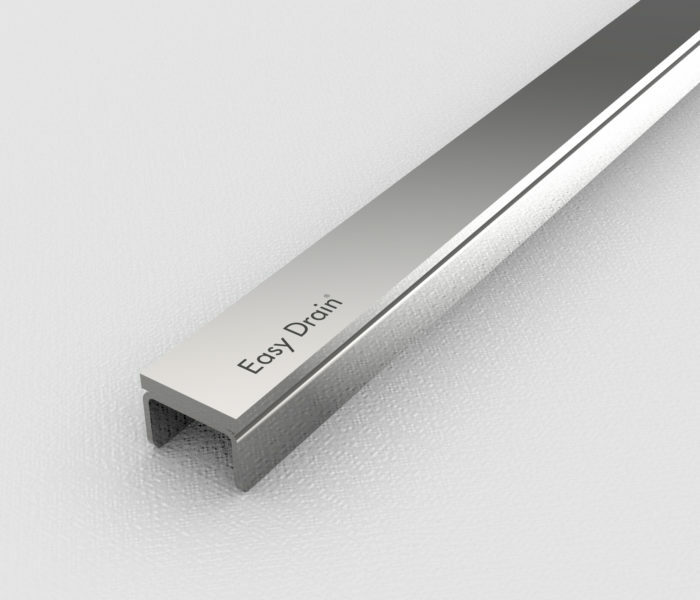 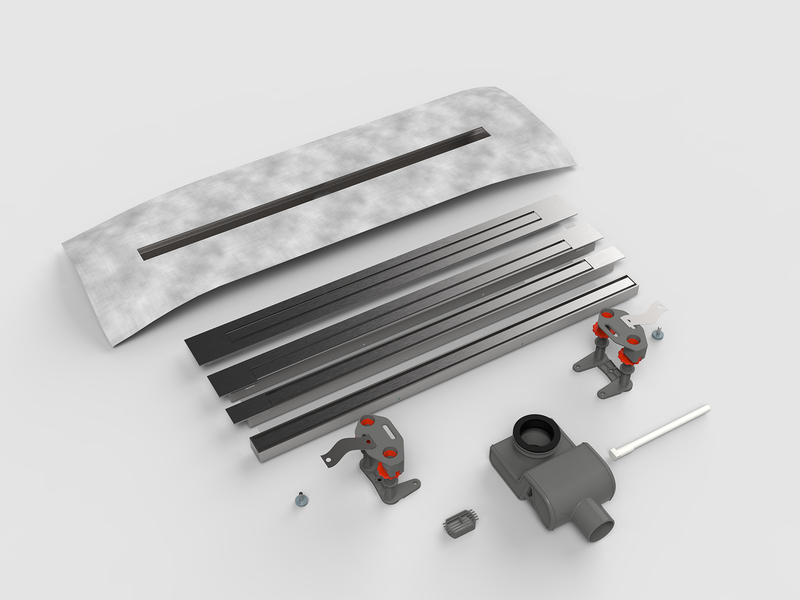 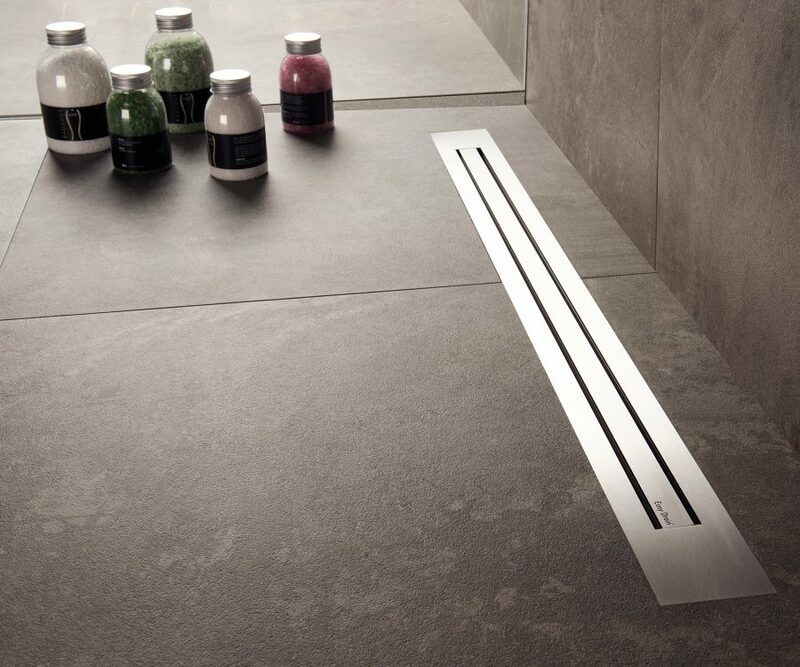 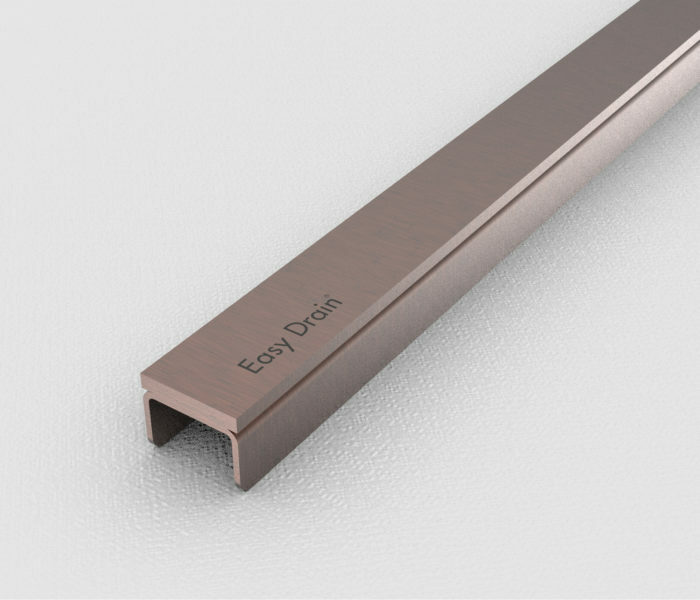 As the inventor and manufacturer of the successful Easy Drain, we are proud to present the unique Easy Drain Xs series. The Xs series combines state of the art technology with a super-slim design. 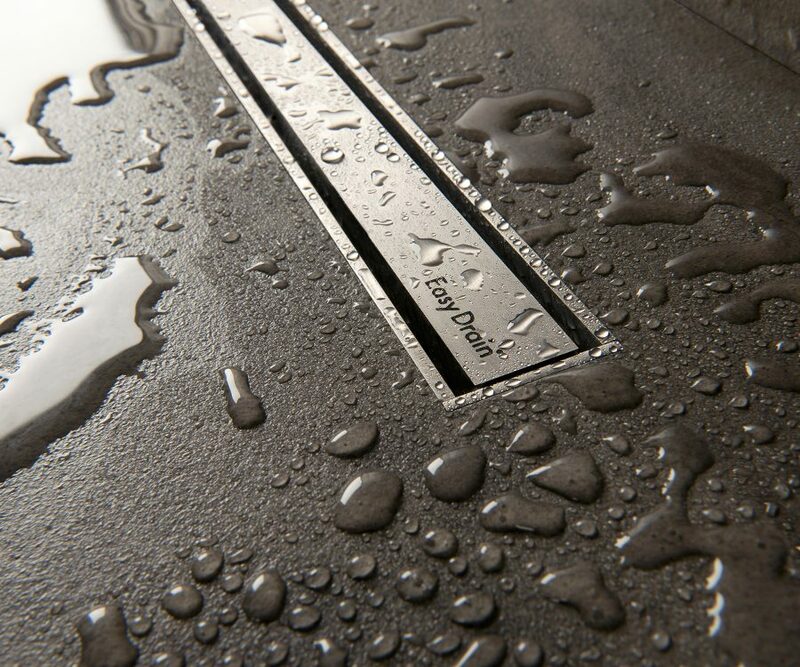 What is, revolutionary is that through our patented TAF and WPS systems, we guarantee easy installation and a 100% waterproof result. 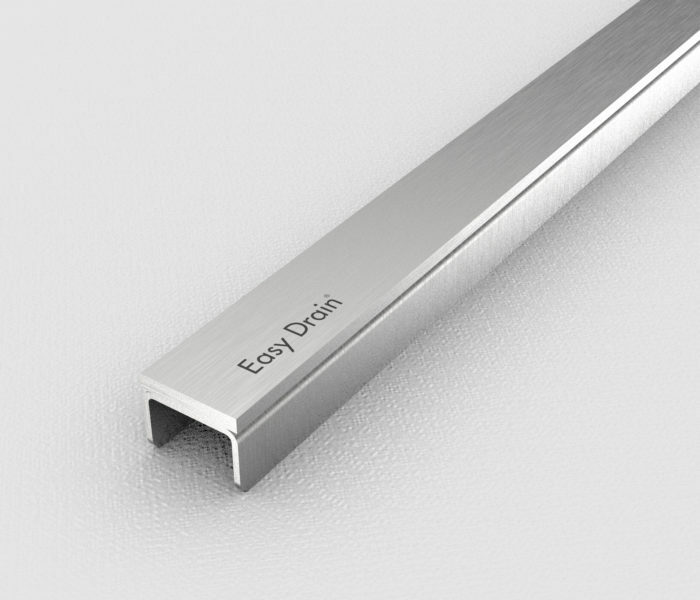 This series is equipped as standard with a cleanable and height -adjustable siphon, which provides very high drainage capacity. 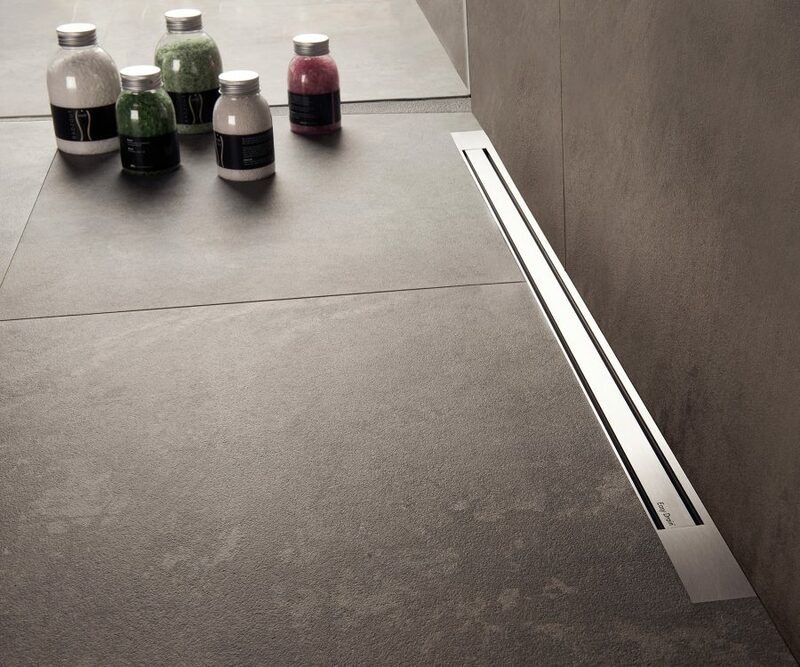 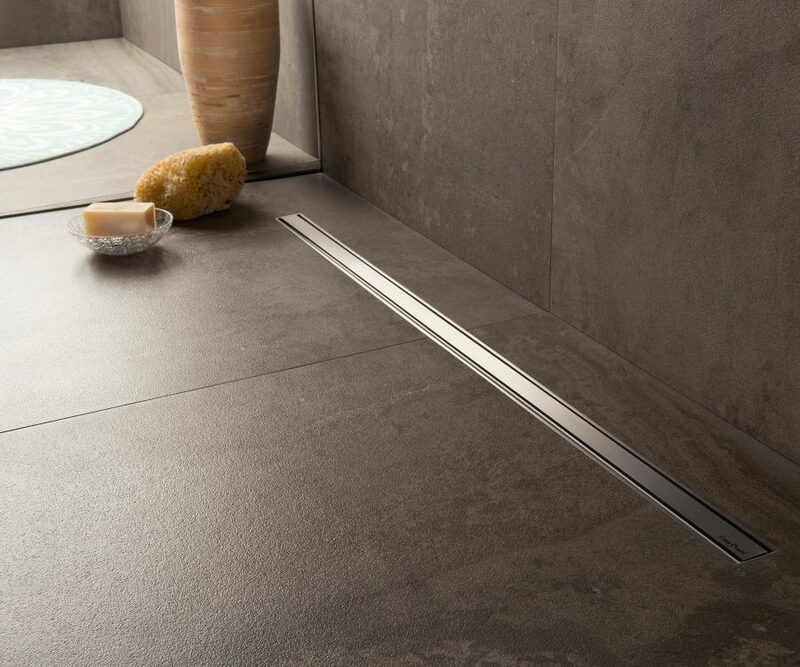 The award-winning Xs series offers a superslim design and a high drainage capacity. 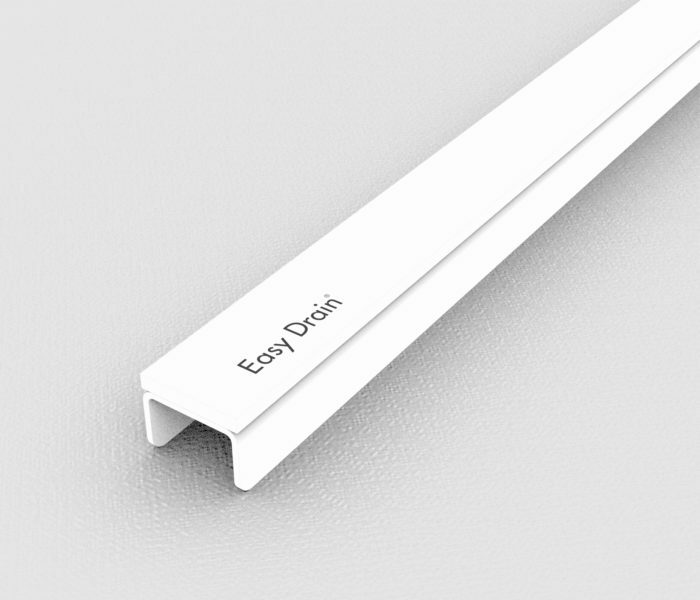  This series has multiple design frames (Z-1 to Z-4) for a diverse range of design options. 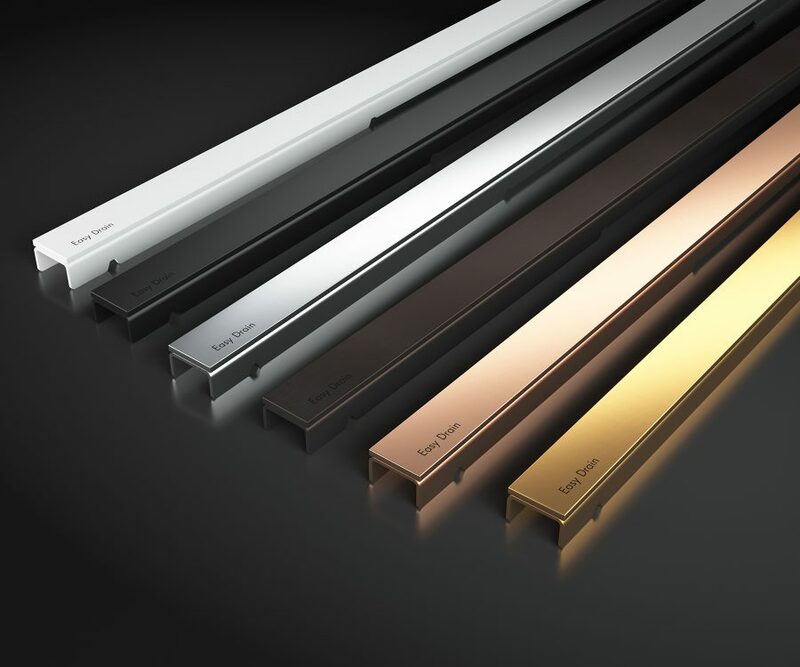 Choose a subtle small frame on all sides with the Z-1 or pick a wide all-around stainless frame with the Z-4.